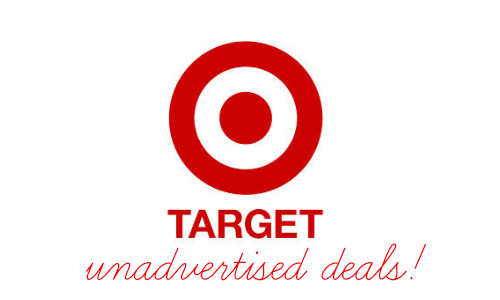 Here’s the list of this week’s Target unadvertised deals! Get Garnier hair color for $1.38, Pantene hair spray for $1.32, Horizon crackers for 94¢, peanut butter for 97¢, and more. You can look through the Target weekly ad to find more deals.